Jaclyn White was born in Tennessee, but has lived most of her life in Georgia. A former police officer and court administrator, she is the author of ten books, including novels, true crimes, and biographies. She and her late husband Carl have three children and seven grandchildren. In addition to writing, White enjoys jewelry design and herb gardening. After 30 years in law enforcement, Emily Christopher is ready for retirement in Marchpoint Manse, an active-adult community north of Atlanta. But a dead friend's last request for justice sends her south to Ben Hill County where, determined to right a wrong, she takes on a powerful local developer. She's helped in her mission by a few good friends and a kind woman known as the local witch. Meanwhile things are getting interesting at Marchpoint. Along with tennis, swimming, and countless social activities, the neighborhood is experiencing a rash of petty thefts and burglaries. And who was that naked man seen slipping into the woods? 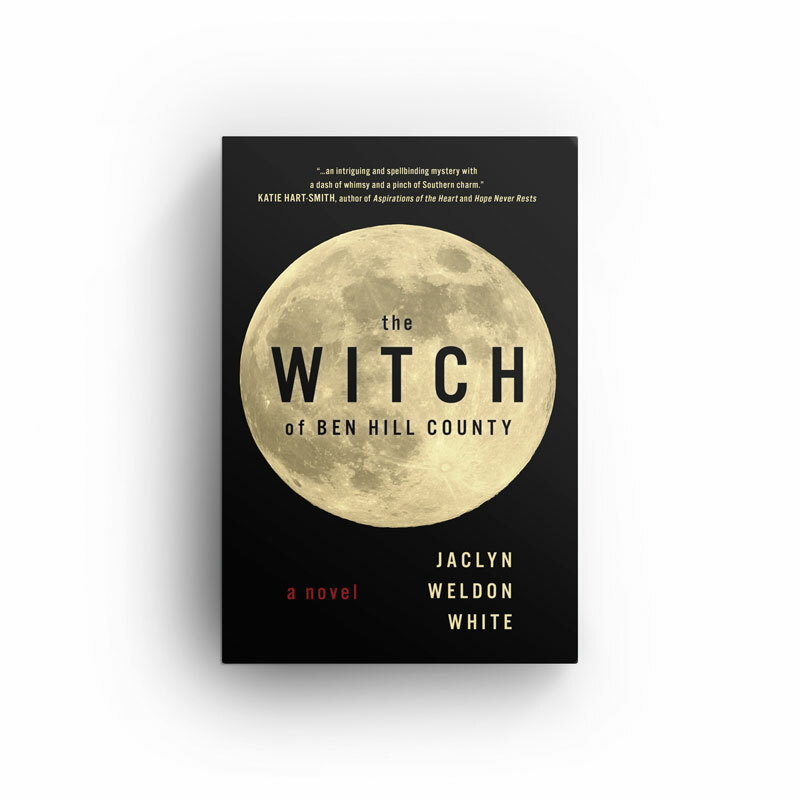 The Witch of Ben Hill County is a fast-moving mix of suspense, humor and romance that proves "over 55" doesn't mean over the hill.